In this webinar on October 4, we will summarize major lessons about mechanization learned from the South-South knowledge exchange supported by the Policies, Institutions, and Markets CGIAR Research Program. First, we’ll discuss some key messages that have come out of a compilation and synthesis of the mechanization growth experience in Asia and Africa. 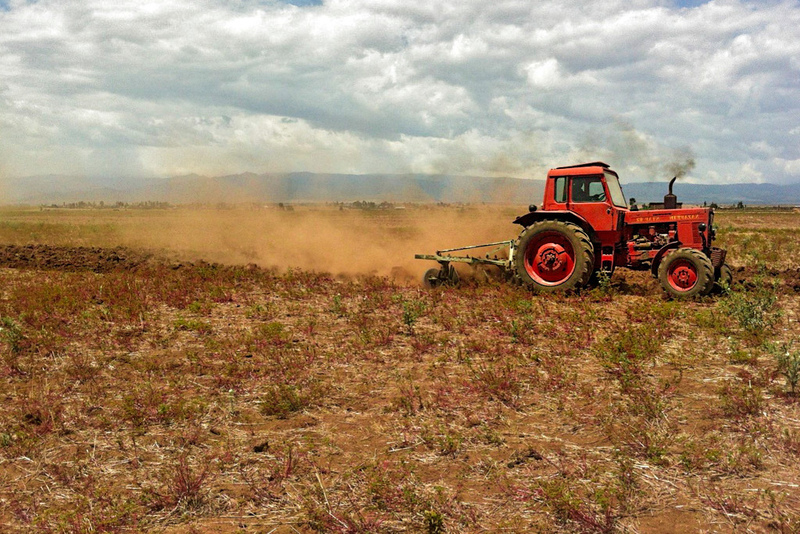 We will share new research findings on the determinants and impacts of mechanization. We will then talk about our engagement with government officials in Africa and how that helped to facilitate the mindset shift that was necessary before any mechanization development policy reforms could be started. Finally, we will discuss why agricultural mechanization should be seen as an important area for promoting private investment in rural transformation in general.